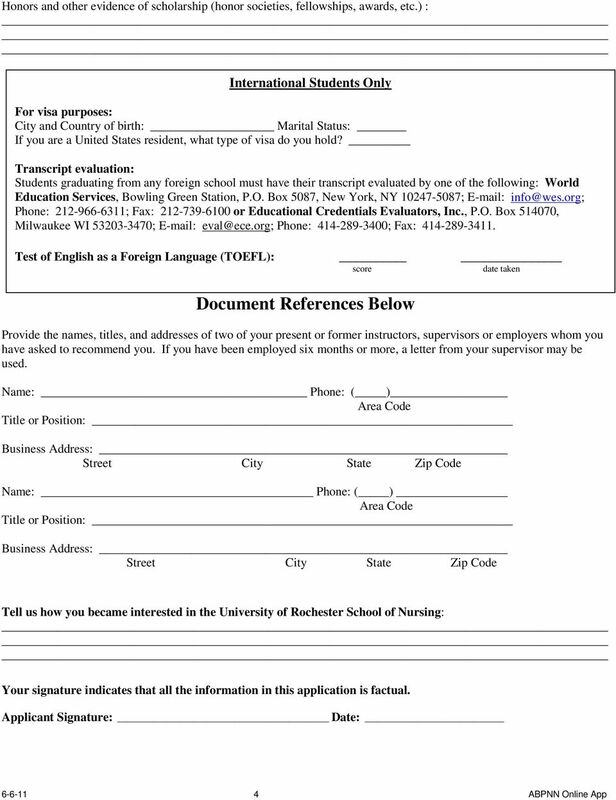 Download "UNIVERSITY OF ROCHESTER SCHOOL OF NURSING. 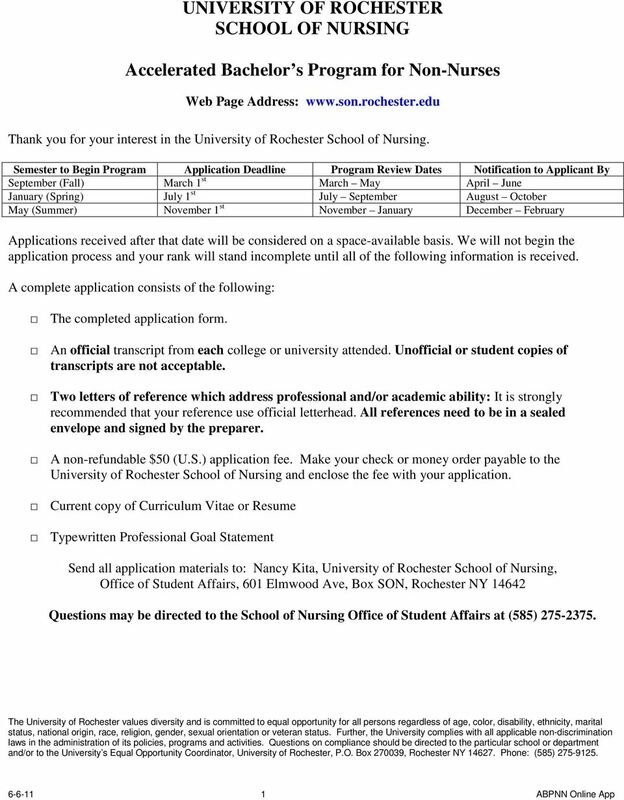 Accelerated Bachelor s Program for Non-Nurses"
UNIVERSITY OF ROCHESTER SCHOOL OF NURSING. 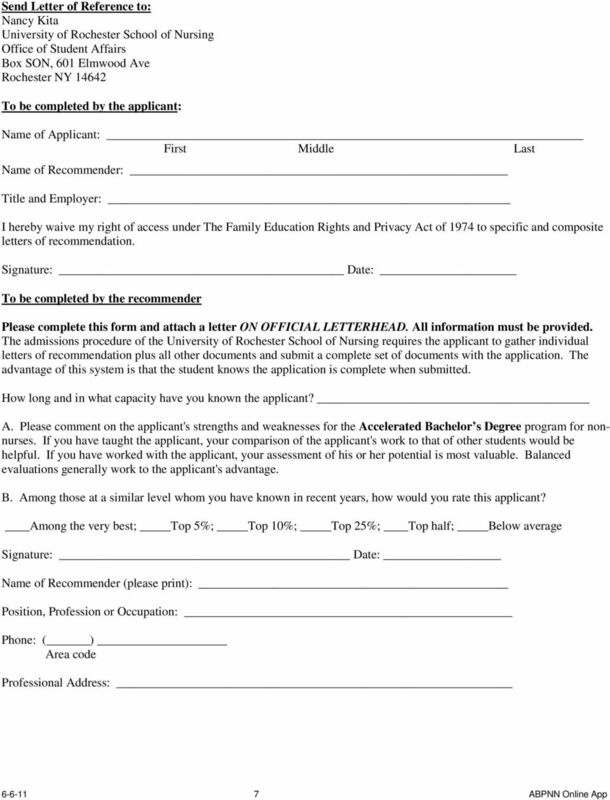 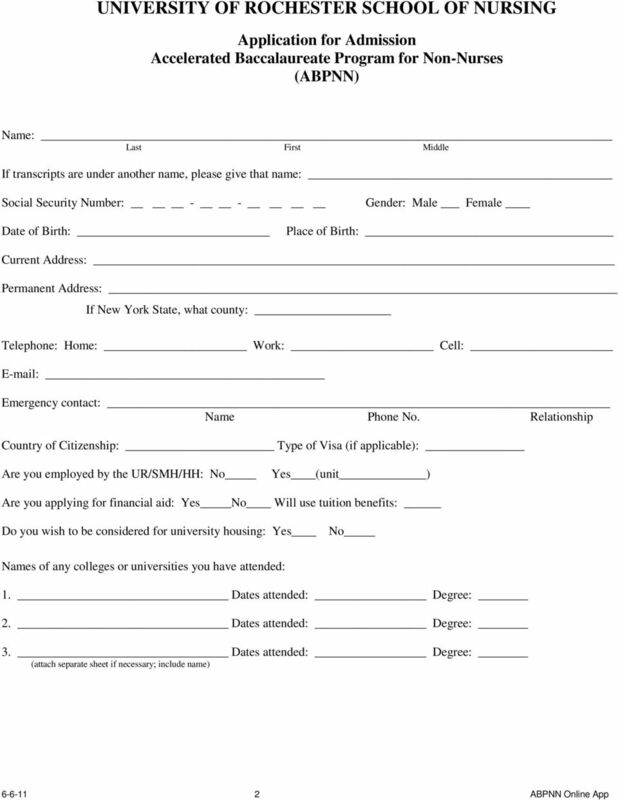 Instructions for Applicants to the MS-PhD Accelerated Programs Web page address: www.son.rochester. 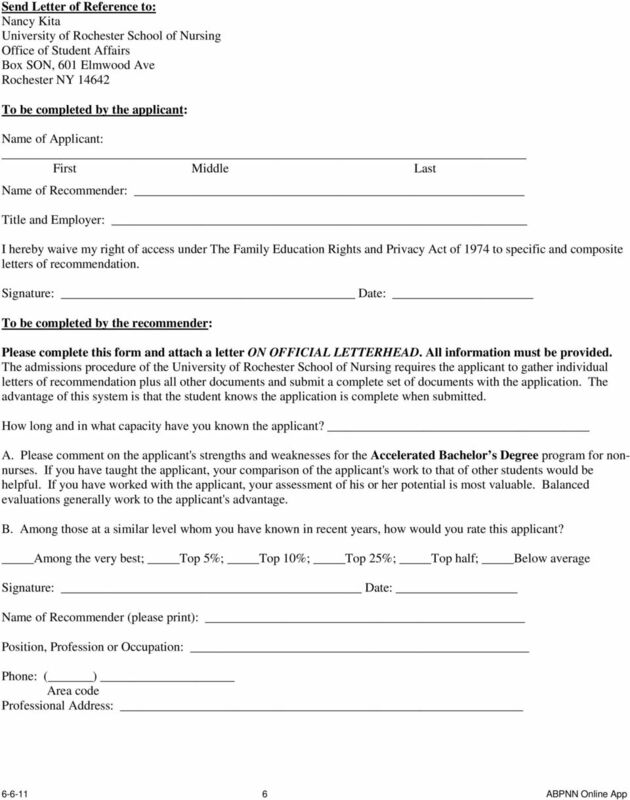 Jump River Electric Cooperative, Inc.
WINSTON-SALEM/FORSYTH COUNTY SCHOOLS APPLICATION FOR CLASSIFIED POSITIONS NOTE: This application will remain active for 90 days Human Resources/Classified Section Winston-Salem/Forsyth County Schools P.O. 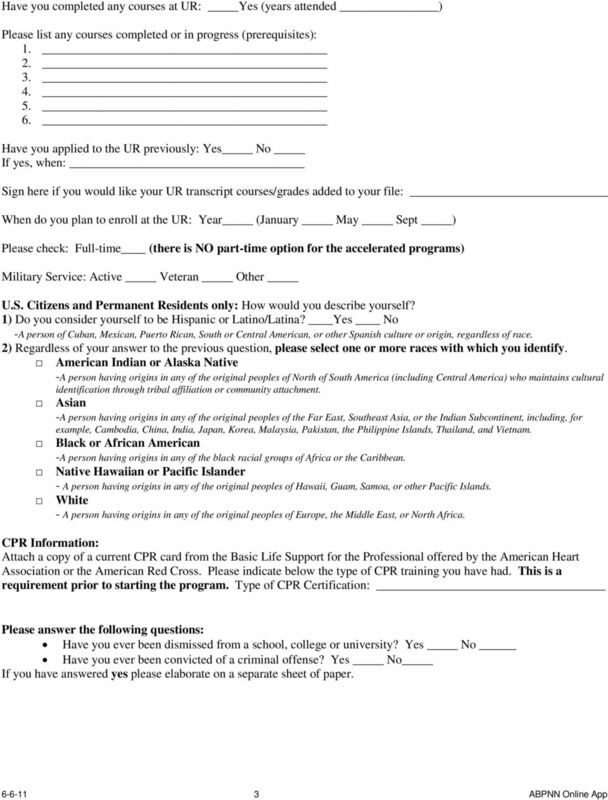 MARYLAND BOARD OF PROFESSIONAL COUNSELORS AND THERAPISTS Licensed Clinical Professional Art Therapist LICENSURE APPLICATION INSTRUCTIONS *The Application must be on a form currently in use by the Board.